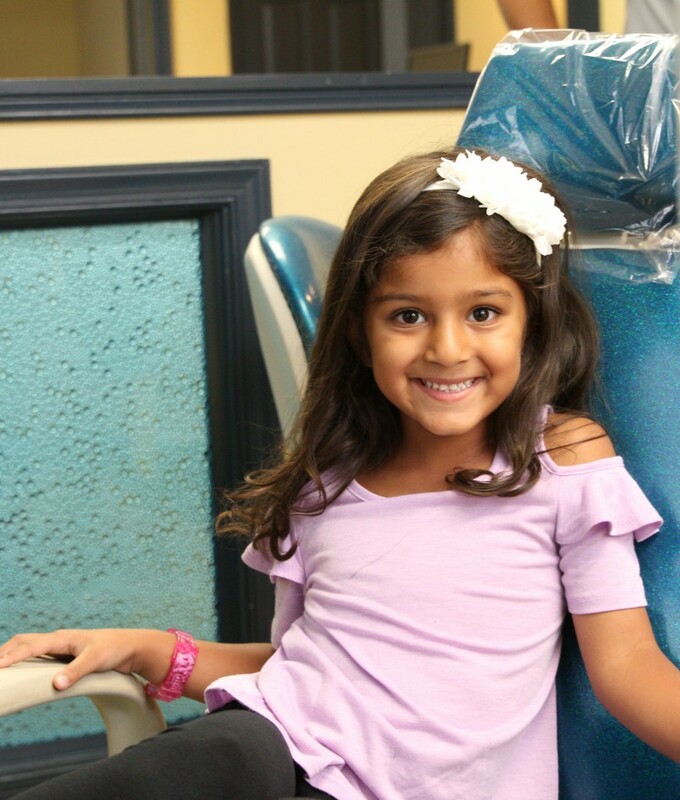 Preserving all of your child’s primary teeth is one of our top priorities at Sea of Smiles. However, if your child loses a tooth due to dental decay or a tooth infection, or if a primary tooth is damaged in an accident, we offer space maintainers as a restorative option. With space maintainers, our dentists will keep the rest of your child’s teeth healthy, and this treatment will ensure that their permanent teeth erupt properly. As the name suggests, a space maintainer is built to preserve the space where your child’s missing tooth used to be. Without a space maintainer, your child’s other baby teeth will shift toward the empty space where the missing tooth once lived. This can cause complications when their permanent teeth begin to erupt. Space maintainers will keep your child’s smile healthy and ensure that their permanent teeth grow in correctly. If your child is missing a tooth, we will build a space maintainer to help your little one avoid further dental issues down the road. Not every child requires a space maintainer if they lose a tooth early, particularly if they are older and their permanent teeth are starting to grow in. But you should still see one of our dentists for a consultation to make sure your little one’s oral development is not harmed. Ideally, your child won’t lose any baby teeth before their permanent teeth begin to erupt. But if it does happen, the team at Sea of Smiles Pediatric Dentistry can help with compassionate solutions. 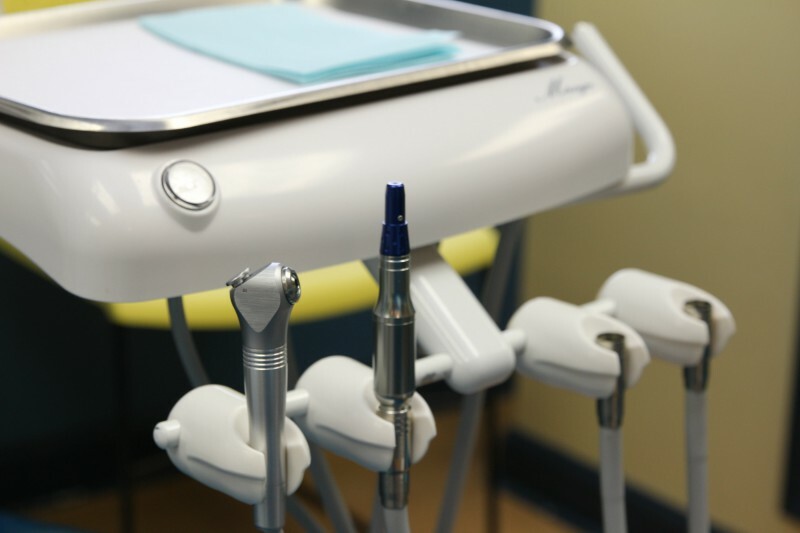 At your child's appointment, our experienced pediatric dentists will perform a comprehensive oral exam to assess their oral health and recommend the proper space maintainer for their needs. 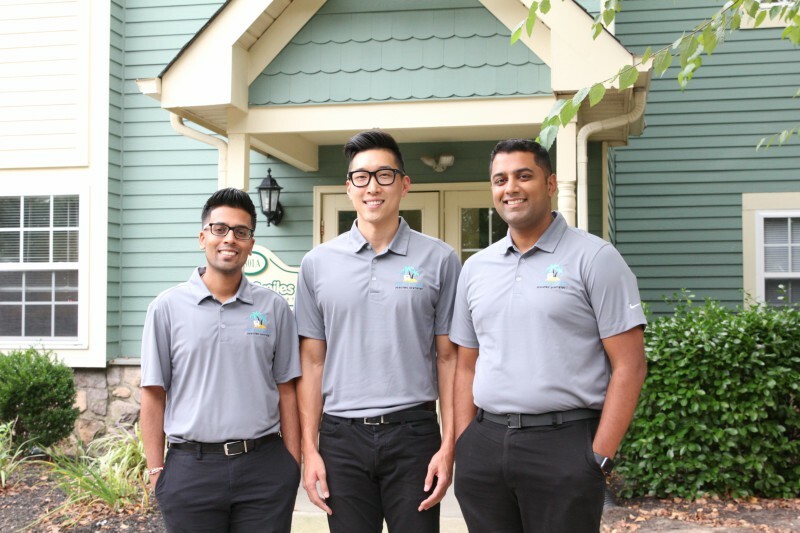 Contact us today to schedule your appointment at our Yardley, Bensalem, or Warrington office.